DIY home repairs are such praiseworthy particularly if done completely and efficiently. At the same time, you could also save money. However, there are certain home repairs that need the help of the professionals. If your lights are burned out and switches need replacement, you could easily do these things. 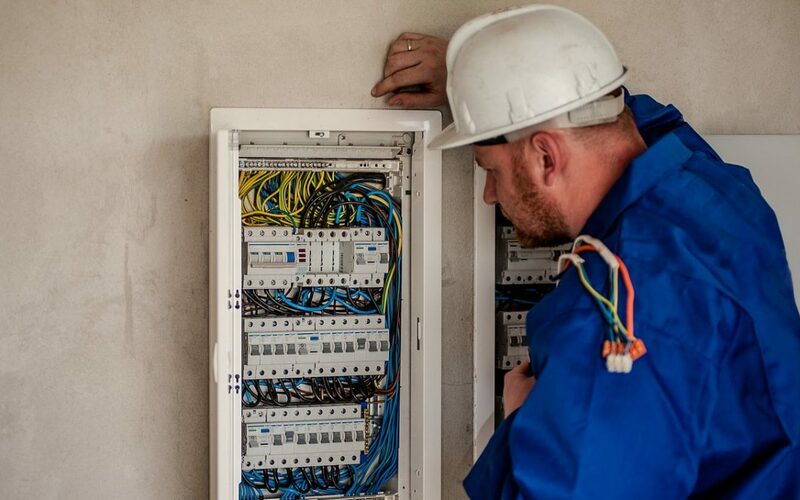 On the other hand, if you encounter electrical problems such as circuit overload, electrical surges, circuit breaker tripping, faulty wiring, electrical shocks, and other problems, you need to call a certified electrician to fix any of these problems. The electrical system is dangerous and calling a pro to fix it could spare you for anything that may cause damage, hurt, or fire. Plumbing problems that are left unfixed right away could lead to a health hazard. At the same time, it is uncomfortable and could mess up an area of your house with flooding waters. They may be quite smelly too. And leaking water may increase your water bill. These plumbing issues include clogged and running toilet, leaky pipes, dripping faucets, slow draining sink, low water pressure, sewer system backup, broken pipes, faulty water heater, and clogged shower drain, among others. Do yourself a favor by contacting an experienced plumber to fix these plumbing problems. And release yourself from discomfort and headaches. Gas leak just like the water leak is often the problem in some gas appliances such as an oven, water heater, and clothes dryer, among others. Dealing with gas poses a danger and should not be fixed by an amateur. This leak could lead to carbon monoxide poisoning that could jeopardize your whole family. To prevent this scenario and further gas leak aggravation, seek the help of a reliable home appliance technician. Some homeowners would like to have an open space plan and remove some interior walls or partitions in their homes. But wait, before you remove any of these walls, be sure to consult a professional if removing these walls could affect the structure of the house or a condominium unit. There is a risk of sagging beams or ceiling caving in once you removed a load-bearing wall. Tiling or retiling the floors of your living area or toilet seems easy at first thought. In contrast, tiling requires skills and expertise. Tiles must be aligned and cut perfectly. And an experienced tiling man could do all these things. Besides, cutting a tile may harm you if you are not an expert. So, go for safety first and call a professional. These home repairs must be handled by skilled professionals. Do not hesitate to call them for help. This could prevent you from health hazard and at the same time avoid costly mistakes.